Please consider the history of the egregious FDA/CDRHapproval of LASIK devices and especially how the pattern of corruption continues through 2015. This has resulted in hundreds of thousands of permanent eye injuries in the US, and several confirmed cases of suicide. In the 1990's, two companies were in competition for the Excimer laser market, VISX, Inc. and Summit Technology, which was later acquired by the ophthalmic giant, Alcon. Both companies needed FDA-approval for photorefractive keratectomy (PRK), a predecessor of LASIK. 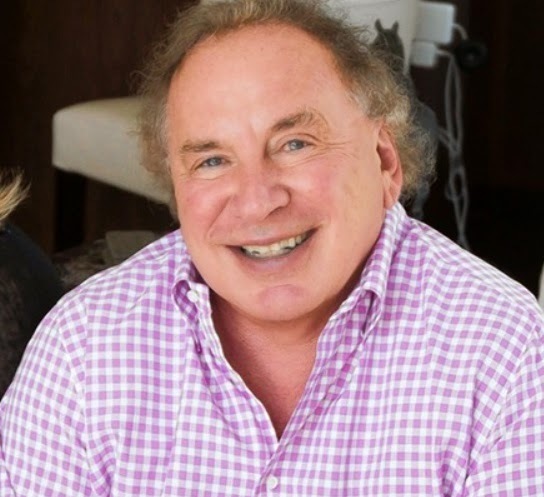 Summit, based in Waltham, Massachusetts, was headed by its founder, Chairman of the Board and CEO, David Muller. Muller was at the center of a scandal surrounding Summit's application to the FDA. In 1996, Paul Weyrich’s American Investigator television series reported that Muller had paid the late Senator Edward Kennedy’s 1994 re-election campaign $1 million plus $500,000 to the Democratic National Committee to get Kennedy to pressure the FDA to release Summit’s laser on to the market. Weyrich’s program also alleged, among other things, that an FDA employee had leaked to Muller trade-secret documents from competitor, VISX. Several federal investigations were launched, including one by Congressman Joe Barton, but no charges were ever filed. Summit received FDA-approval six months before VISX, but Muller was fired by Summit's board hours before Weyrich's program aired. 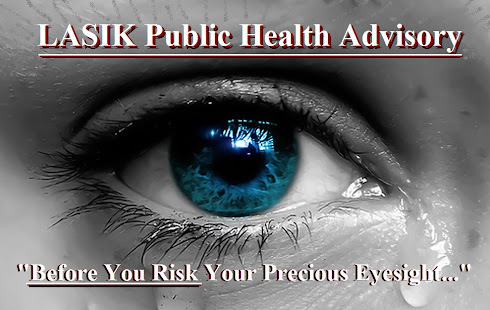 It wasn't long after the introduction of PRK before eye surgeons began performing LASIK off-label. (LASIK was more marketable because it was associated with less pain and faster visual recovery than PRK.) 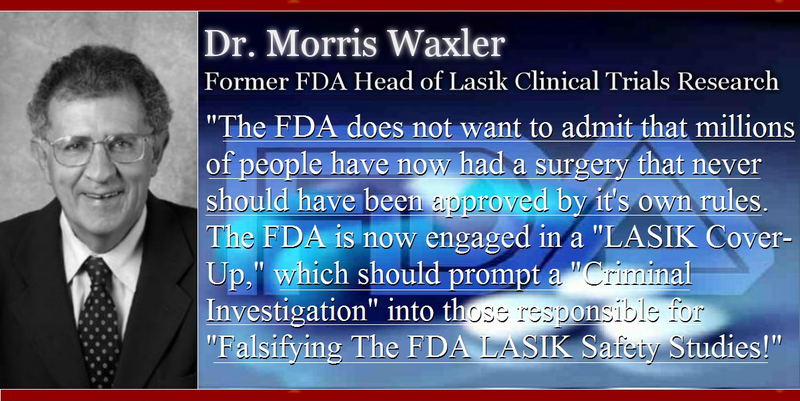 According to Morris Waxler, PhD, then FDA ophthalmic device chief and the man most responsible for FDA-approval of LASIK, the agency was concerned about LASIK's widespread use in the absence of safety studies. So the FDA encouraged eye surgeons to conduct LASIK clinical trials and bring them to the agency for approval. But there was a problem. 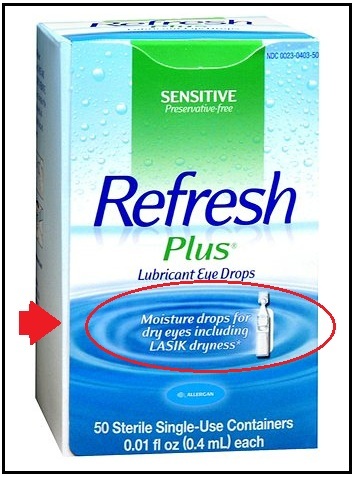 In addition to so-called "side effects" (dry eyes, night vision problems, etc. ), LASIK caused insidious permanent structural damage and biomechanical weakening of the cornea. The weakened cornea may begin to deform, or protrude, long after the surgery, even years after the endpoint of clinical trials. This condition is known as corneal Ectasia. Corneal Ectasia causes poor vision which is uncorrectable with glasses and may lead to the need for corneal transplant. Likely tens of thousands of patients, and perhaps even more, have developed corneal Ectasia after LASIK in the U.S. alone. As you know, the Medical Device Reporting regulation (21 CFR 803) requires that post-LASIK corneal Ectasia and other device-related adverse events be reported to the FDA. LASIK surgeons don't report adverse events and life-altering complications after LASIK, including Ectasia, to the FDA as required, but they maintain private records of Ectasia cases. LASIK surgeons are clearly more concerned with preserving the public's false perception of LASIK as a safe surgery and in avoiding lawsuits than in complying with federal regulation intended to protect public health. What is Post LASIK-Refractive induced ECTASIA? When the FDA conducted approximately 30 inspections of LASIK facilities between 2009 and 2012, it appears that every facility inspected was found to be non-compliant with the Medical Device Reporting regulation. The American Society of Cataract and Refractive Surgery (ASCRS), a 9,000 member-strong professional organization of cataract and refractive surgeons, maintains a private database of corneal Ectasia after LASIK. A link to the database can be found on the organization’s website, but it is password-protected. The media reported a class action lawsuit against TLC Laser Eye Centers, one of the largest corporate providers of LASIK in the country. As part of the discovery process, TLC was forced to turn over documentation of its secret files of patients who developed corneal Ectasia. In a presentation given by a Cleveland Clinic surgeon during a private meeting of LASIK surgeons, the surgeon stated that Ectasia cases are not being reported. Says the surgeon, "If we look at our own practices, I think the Keratectasia incidence is a lot higher, just like you alluded to, but it's not being reported because of the litigious nature of what's going on. 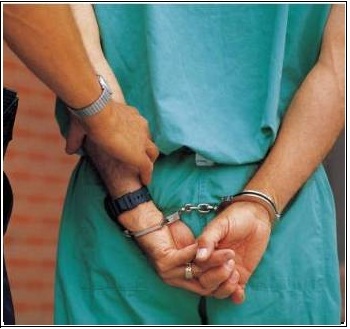 A lot of us obviously don't report it because these are patients being referred in to us." The FDA is aware that complications of LASIK including corneal Ectasia are not being reported. FDA officials have been made aware of secret files and private databases of Ectasia cases. But the agency refuses to act. Who is David Muller and how is he knowingly injuring Americans with his LASIK lasers and (CCL) Corneal Collagen Cross-Linking? Corneal collagen cross-linking is a novel treatment for corneal Ectasia after LASIK (and a similar corneal disease known as Keratoconus, which occurs naturally). It involves saturating the cornea with riboflavin followed by UV-A irradiation, which induces a stiffening effect similar to aging in the cornea and 'may' halt progression of corneal Ectasia. It carries a long list of potential complications and universal adverse effects such as transient corneal haze. Former Summit founder, David Muller, founded Avedro, Inc. in 2007, its stated mission to "advance the science of corneal collagen cross-linking to help patients with corneal disorders." Avedro is currently seeking FDA-approval of a corneal collagen crosslinking system for treatment of Keratoconus and post-LASIK corneal Ectasia. 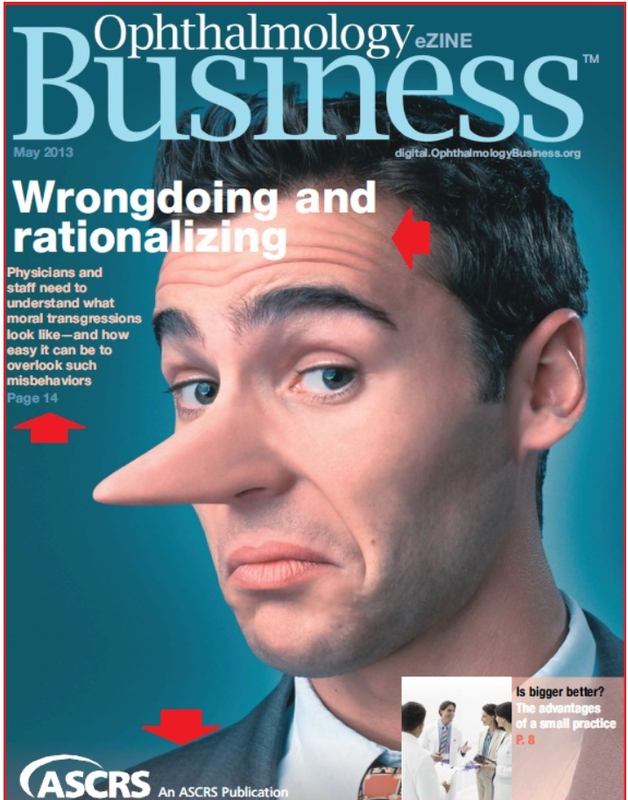 Why the move from selling lasers to crosslinking corneas? Because Muller knows something about LASIK that the industry and the FDA have been keeping quiet for years: LASIK permanently weakens the cornea in all eyes treated, and this puts every LASIK patient at risk for developing corneal structural failure known as corneal Ectasia. Now Muller (a potential criminal and possibly more dangerous than ISIS), stands to make millions again selling a system to treat patients for the disease he helped create. Outside of the US, crosslinking is already being performed as a prophylactic, simultaneously with primary LASIK. 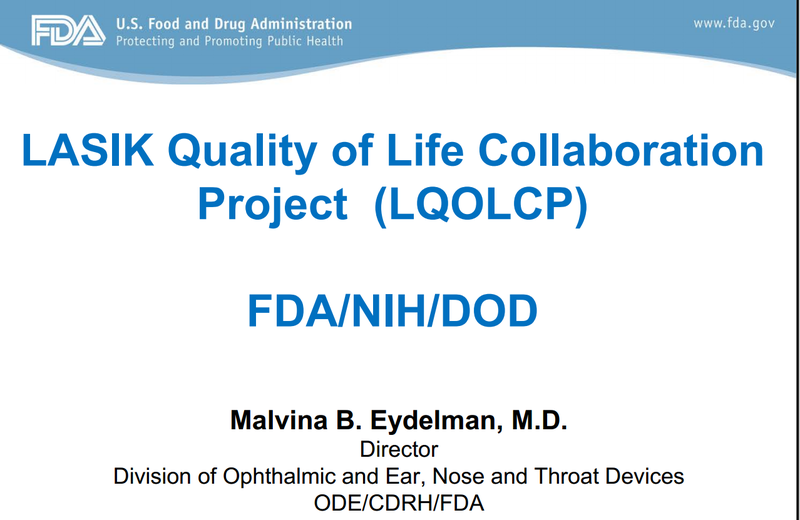 The FDA held a Joint Meeting of the Dermatologic and Ophthalmic Drugs Advisory Committee and Ophthalmic Device Panel on 2/24/2015 to consider Avedro's NDA for it's corneal collagen crosslinking system. I attended that meeting and spoke during the open public hearing. I recommended that the advisers vote that 1) post-refractive surgery indication not be approved for cases without documented evidence of progression of the disease, 2) if corneal collagen crosslinking is approved, its labeling include a black-box warning of potentially disabling eye injury, and 3) crosslinking not to be performed as a prophylactic, simultaneously with primary Lasik—which would effectively pile additional risks and adverse effects onto an already harmful unnecessary surgery. Eight additional speakers recommended against approval or limited approval. 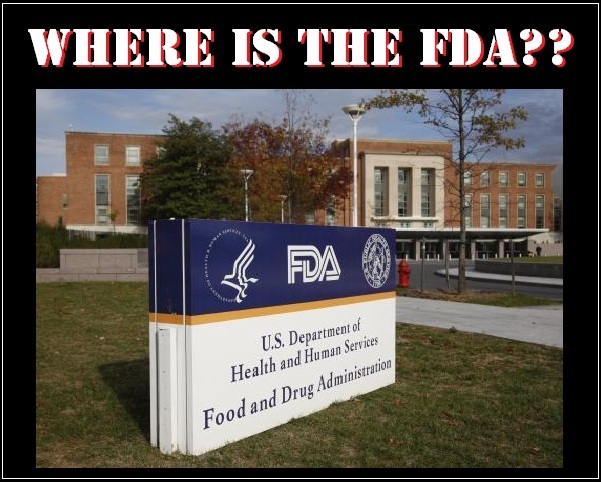 The FDA, without explanation, has refused to publish the slides of the open public hearing speakers at that meeting. My last slide called for the large ophthalmology professional organizations to earmark foundation funds to assist injured LASIK patients with the burdensome costs of rehabilitation. The FDA approved LASIK devices in spite of an approximate 20 percent incidence of dry eyes and night vision problems persisting beyond the end point of the clinical trials. Small patient populations and short-term follow-up in clinical trials were insufficient to detect less common but potentially debilitating complications such as late onset corneal Ectasia. Morris Waxler petitioned the FDA in 2011 to withdraw approval of LASIK devices citing dry eyes, night vision problems, and risk of corneal Ectasia, among other serious problems with LASIK. 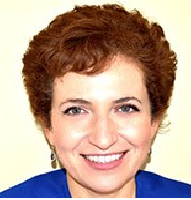 The FDA denied the petition, presumably at the direction of current FDA ophthalmic device chief, Malvina Eydelman, M.D., an ophthalmologist with close ties to the industry. 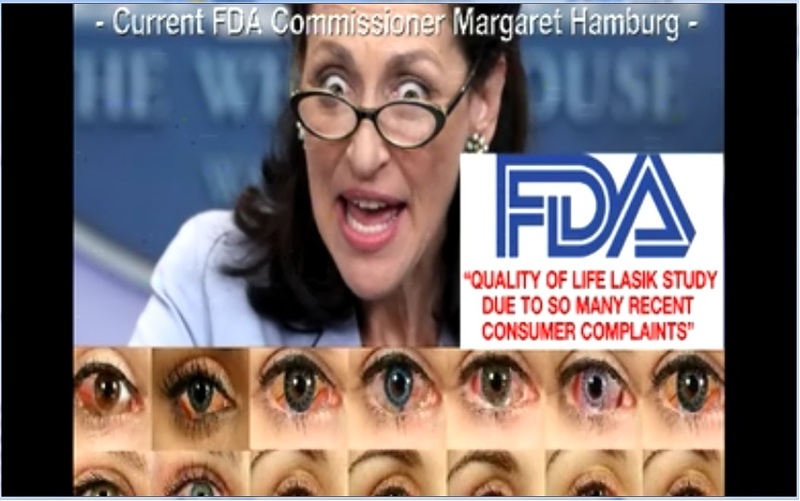 Malvina Eydelman should be criminally investigated for malfeasance and violation of FDA/CDRH ethic laws, as she wasted $1,000,000 in a scientific Quality of Life safety LASIK study that didn't prove safety but rather that LASIK should be banned and Americans should be informed that it's much more unstable, dangerous and regressive than originally thought...But she didn't take this stand. Instead, she proved that she is put in her position as a pawn for the industry to protect profits and not American families. She is more of a threat to American families than ISIS. Eydelman has a history of protecting industry interests over public health. 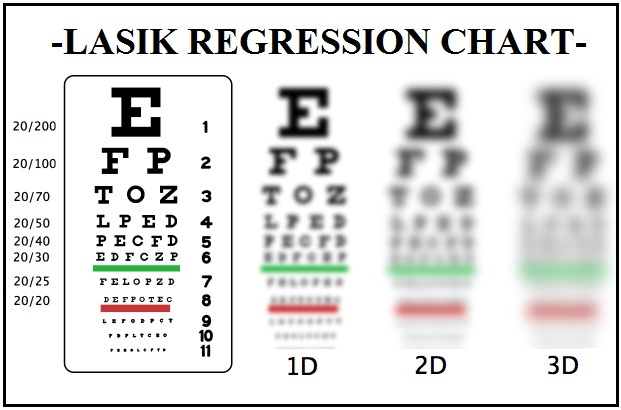 In 2006, Eydelman dropped an important patient-protection requirement from excimer laser approval letters, which required eye surgeons to provide prospective LASIK patients with a copy of the laser patient labeling prior to undergoing LASIK. 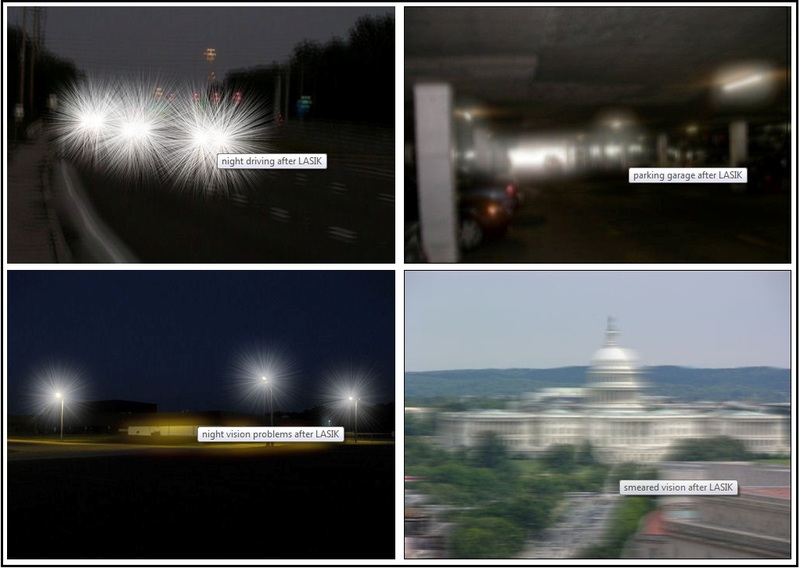 The labeling contains data from clinical trials, which shows that approximately 20 percent of patients report troubling symptoms, such as dry eyes, double vision, starbursts, halos and night driving problems six months after LASIK. 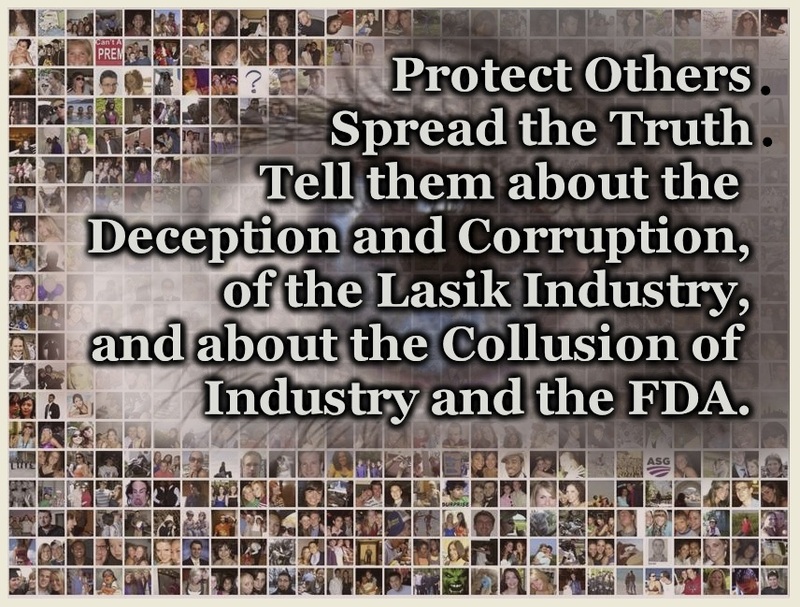 Moreover, the FDA has failed to take action on several other citizen petitions asking for a variety of actions against LASIK, several reports of LASIK-related suicides, numerous letters and emails from the public concerning LASIK problems, countless false and misleading LASIK ads, and hundreds of LASIK-injury reports filed with the agency by LASIK patients. -Permanent CORNEAL THINNING that promotes astigmatism and refractive elective surgery induced ECTASIA. -Permanent UVC damage that accelerates the aging process of the eye and guarantees the physicians future "CATARACT SURGERIES" in 15 years post LASIK. -Permanent LASIK FLAPS that never heal and only seal the edge like a "TUPPERWARE LID." The FDA/CDRH is BROKEN. 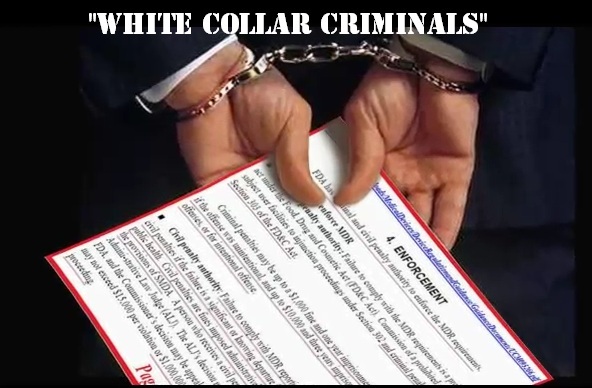 They are a white collar mafia and there is an attack on American Families and generations of American and foreign families that think the FDA stands for such high levels of medical standards when in reality the FDA/CDRH does ZERO testing and instead only relies on submissions by the sponsors, OEM's, and medical industry.